IP video surveillance is a leading-edge technology offering many infrastructure advantages you can trust to be effective, reliable, affordable, and highly configurable. 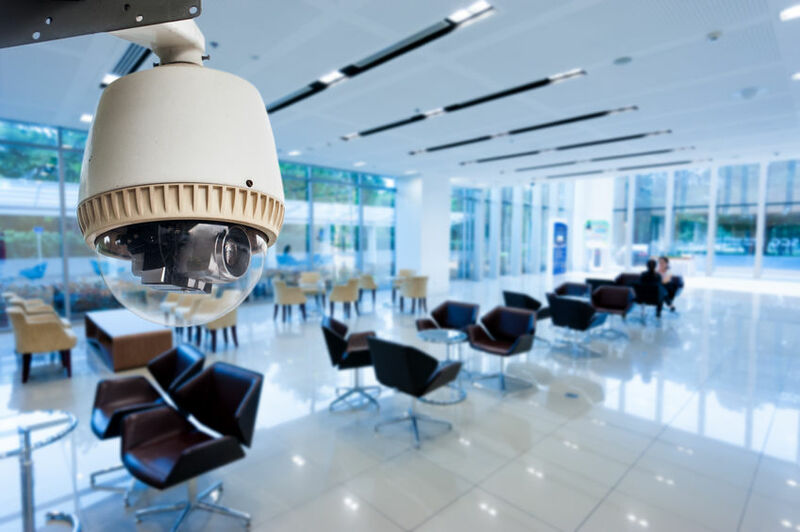 IP video offers substantial savings over traditional systems and costly security guard configurations; you may be able to use your existing cameras in conjunction with current network hardware to prevent large startup costs. And now that IP video is available as a web-based or Cloud service, more companies than ever can afford to implement IP video surveillance systems. The low monthly costs can be expensed like any other service, making the transition to IP video painless and affordable. 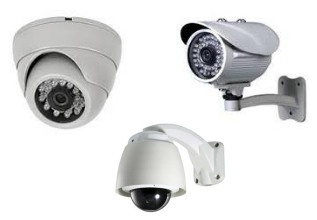 Advantages of IP video surveillance systems include the ability to use "best of breed" IP cameras that can broadcast live anywhere in the world. Digital IP video – especially HD video surveillance technology – is vastly superior to analog video and provides the flexibility of zoom, mega pixel, pan, and adjustable frame rates that can be stored on a hard drive, network storage device, or tape backup. With the advent of standardized video formats, IP video surveillance has come into its own. There is no complex software to learn; live feeds from multiple cameras across various locations can be viewed in a standard web browser. Using wireless technology, cameras are no longer restricted to the length of a cable; they can be placed indoors or outdoors in strategic locations offering the most effective protection. You gain complete area coverage and security with minimal investment. Do you have a comprehensive security strategy? Is there already crime or violence in your area? Do you want to prevent crime? Is security personnel alone sufficient to protect your valuable assets? Are you confident that your customers and employees are in a safe and secure environment? Have you made the maximum effort to protect them? You may already have what it takes to implement an effective security program. Take advantage of your existing infrastructure and engage GRinfranet.